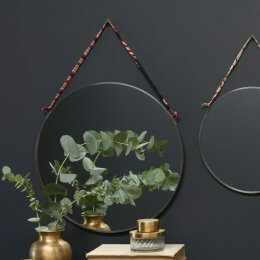 These new round mirrors are available in two sizes and come with a sari tie for hanging. 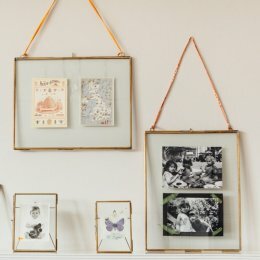 Each mirror has been hand finished to create a beautifully unique item for your home. 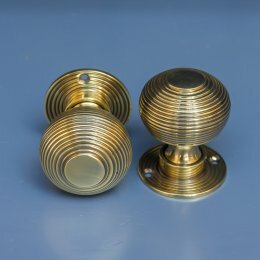 Also available in Antique Zinc. 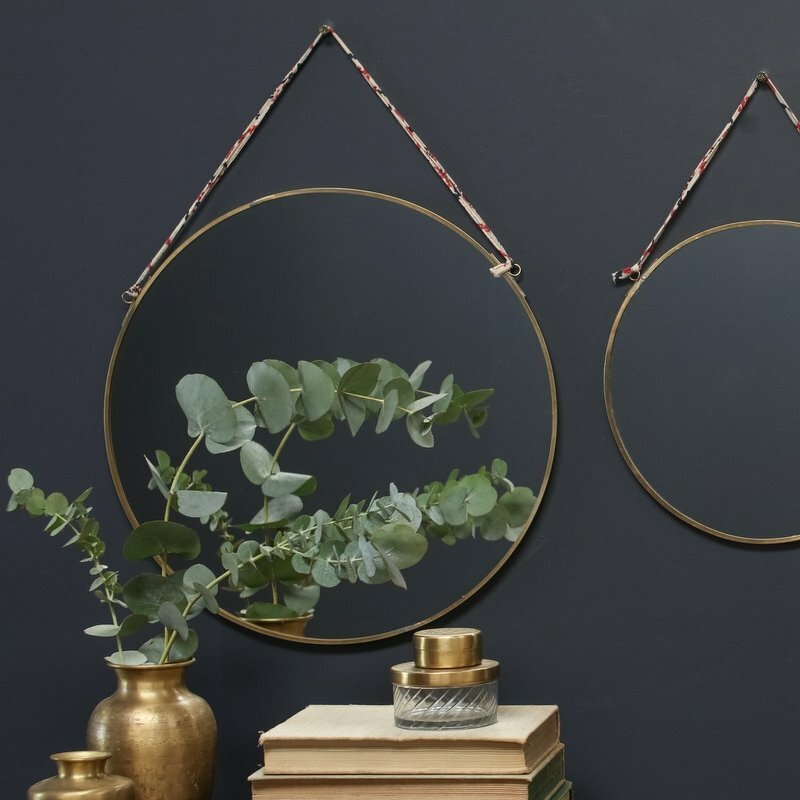 The brass surround is hand forged and shaped around the glass leaving a small solder mark. We believe this adds to the intrinsic beauty of the item.